Your wedding day is one of the most important day of your life and Novotel Bangkok Sukhumvit 20 is one of the best wedding hotel in Bangkok with facilities and packages unparalleled that will make your experience unforgettable and day to always cherish. 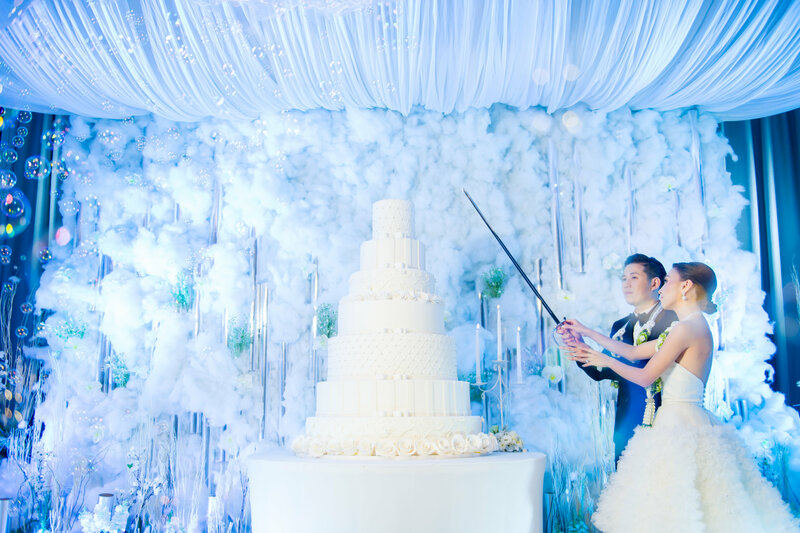 Novotel Bangkok Sukhumvit 20, a superior wedding venue hotel in Bangkok, will make your day nothing short of magical. Our attentive wedding specialists are at your service and will ensure you and your guests are satisfied, happy and experience an unforgettable event. In our Benjasiri Grand Ballroom we offer facilities to hold up to 1,000 guests with natural daylight, stunning city views and stylishly high ceilings to make your day extra special. We also provide valet parking for up to 200 cars and the spacious surroundings will make everyone feel very comfortable during your special day. Your wedding day only happens once. Why not ring in the occasion with a splash of romance and style in a beautiful atmosphere? 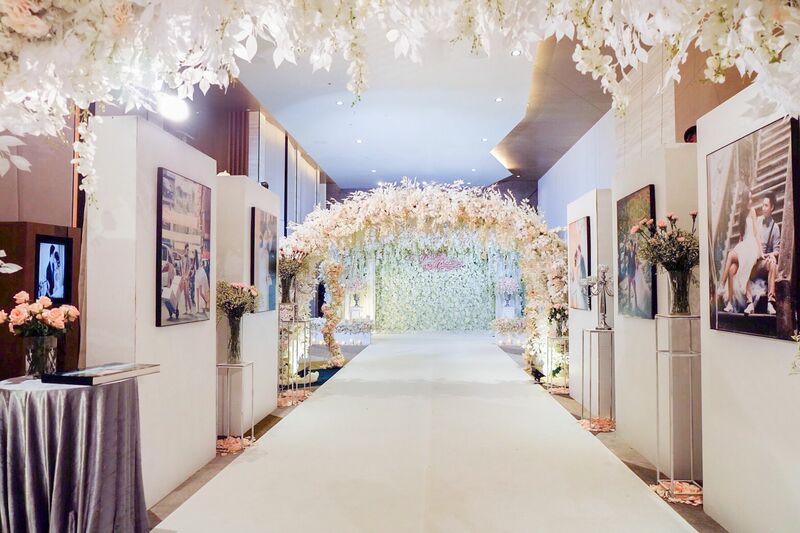 You deserve nothing but the best on your wedding day and Novotel Bangkok Sukhumvit 20 will ensure just that as the leading wedding hotel in Bangkok. For an engagement ceremony or small sized morning ceremonies, the hotel also has addition of 6 break out function rooms suitable to accommodate a cozier and intimate type of events.